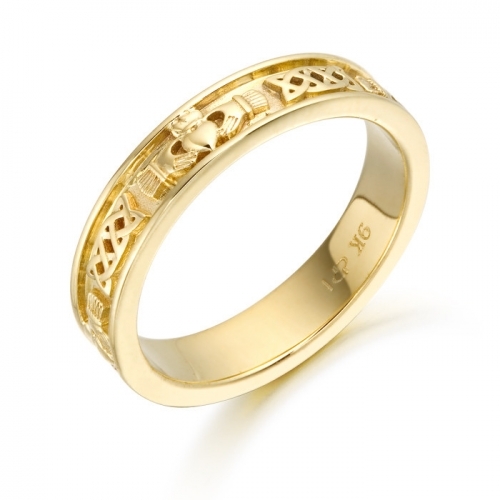 Unfortunately, the website only showcases a small selection of styles. 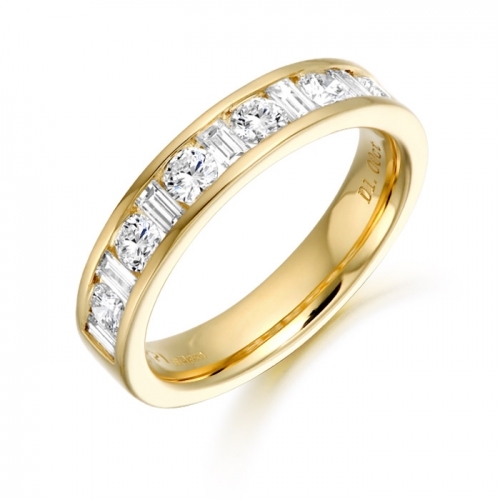 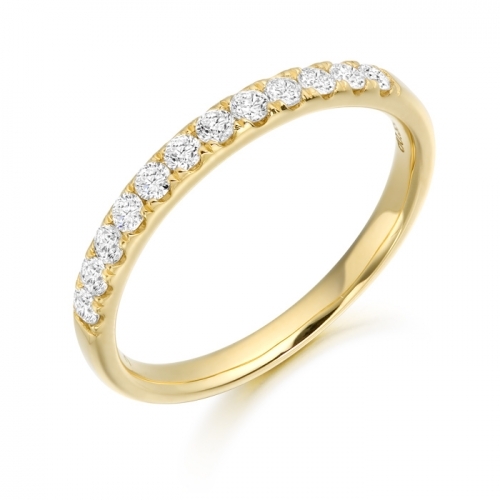 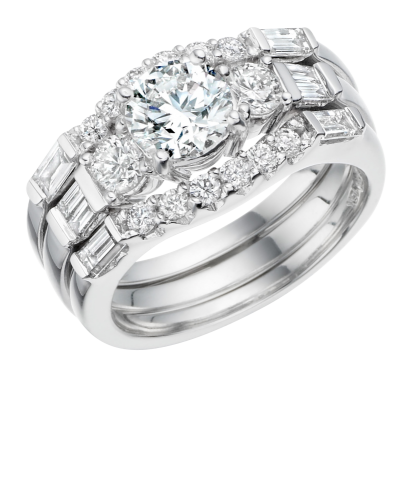 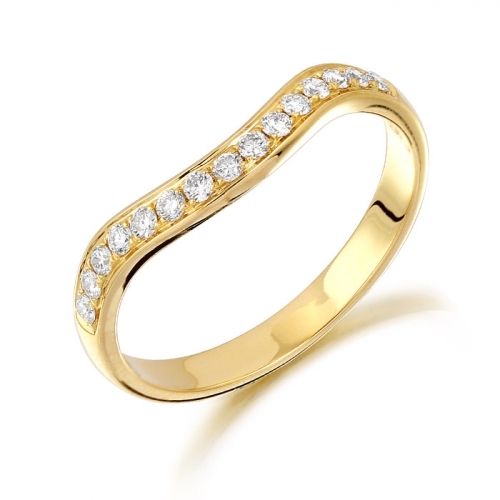 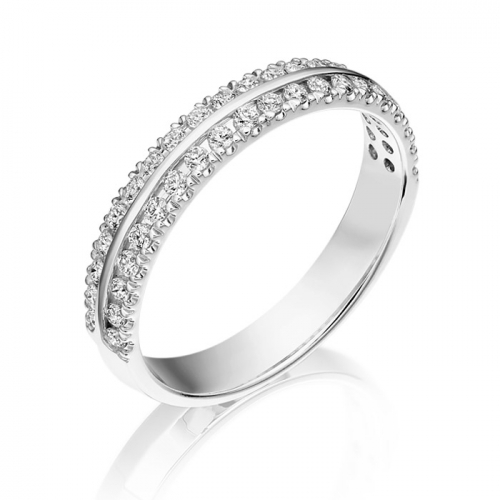 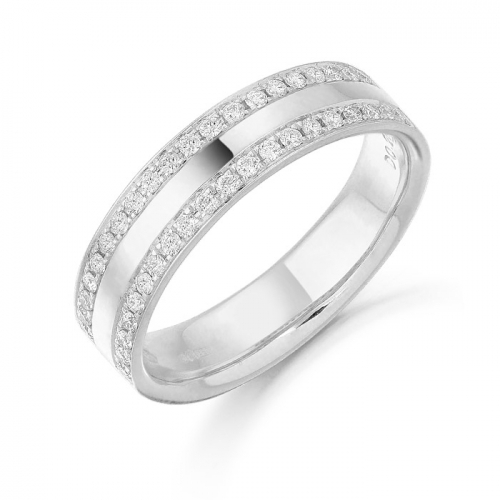 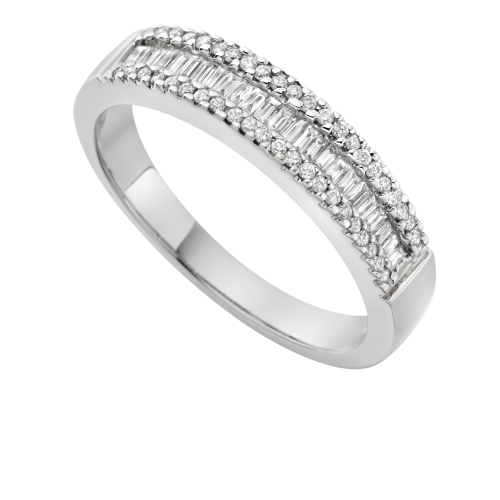 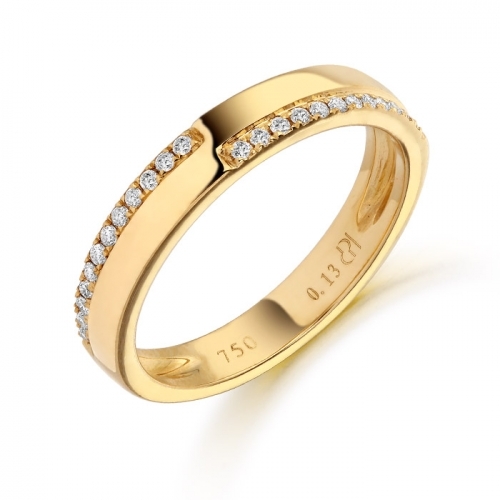 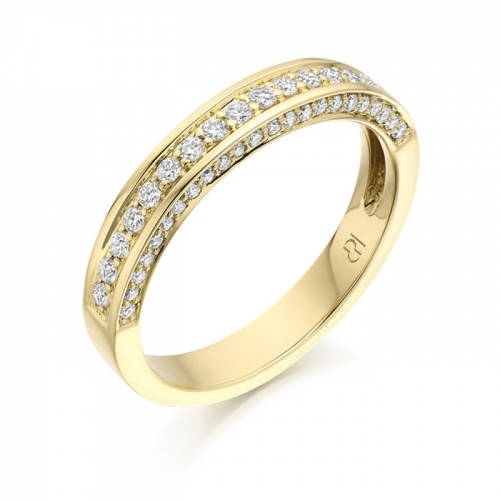 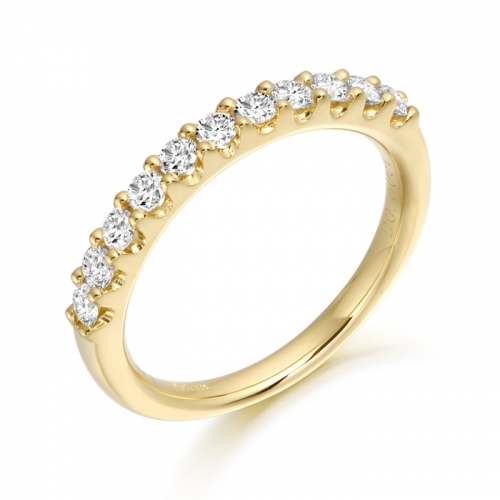 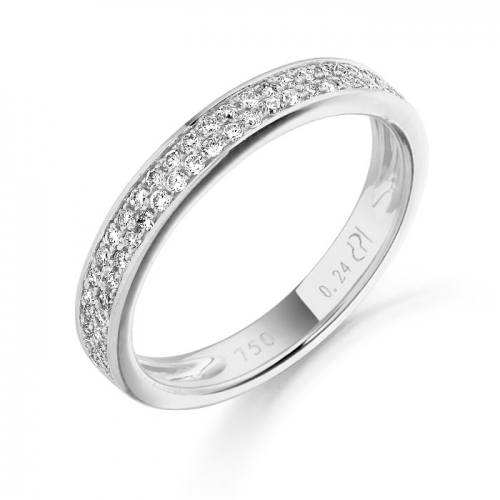 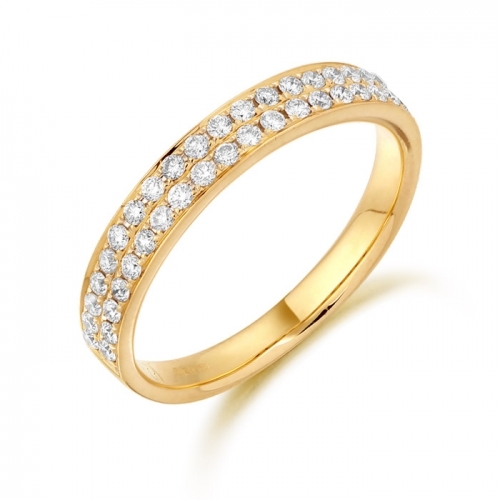 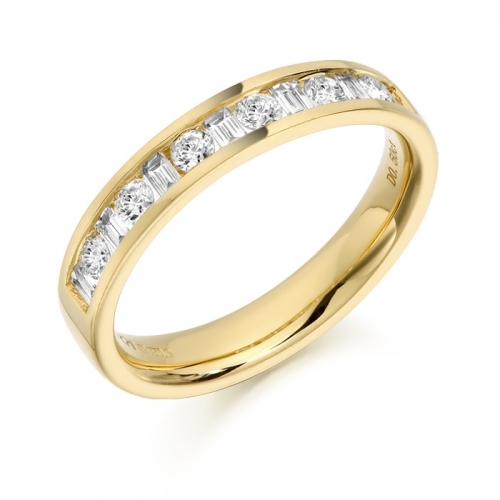 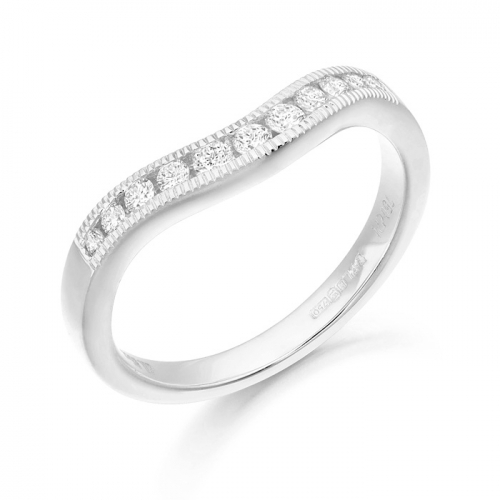 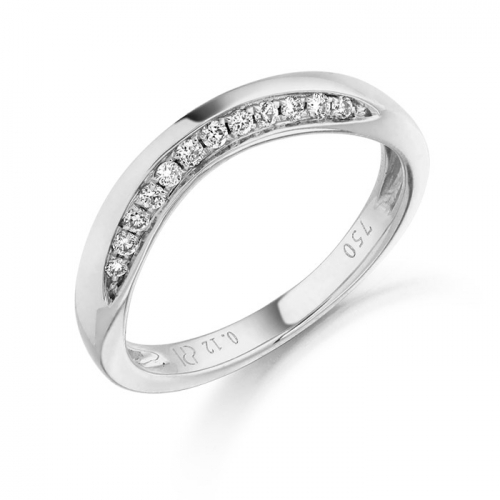 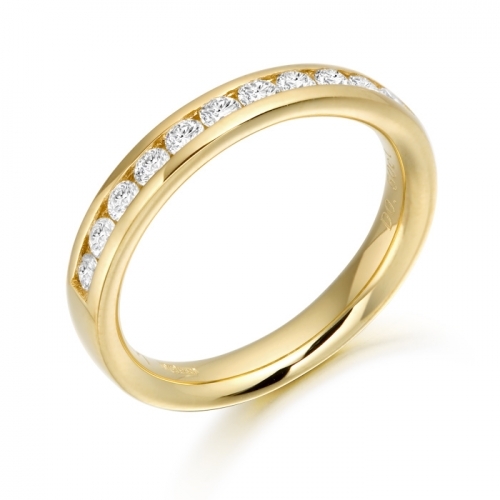 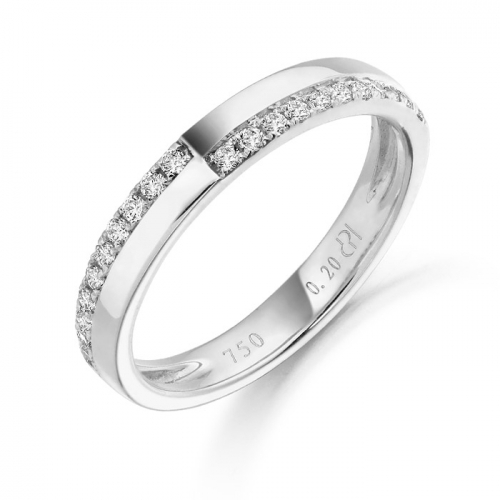 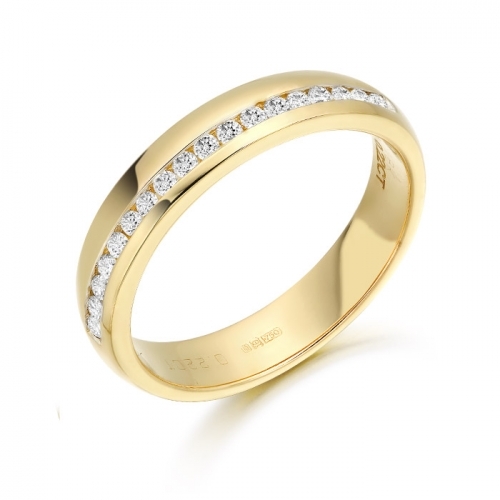 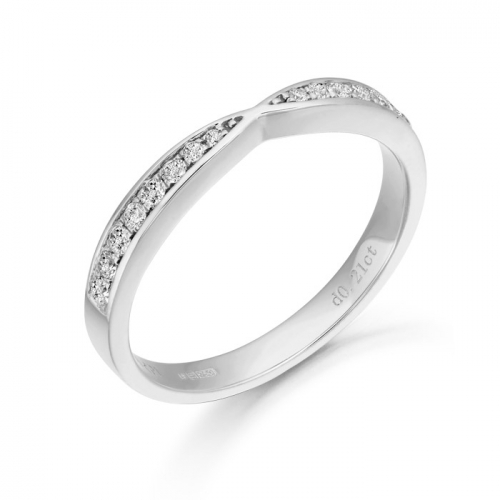 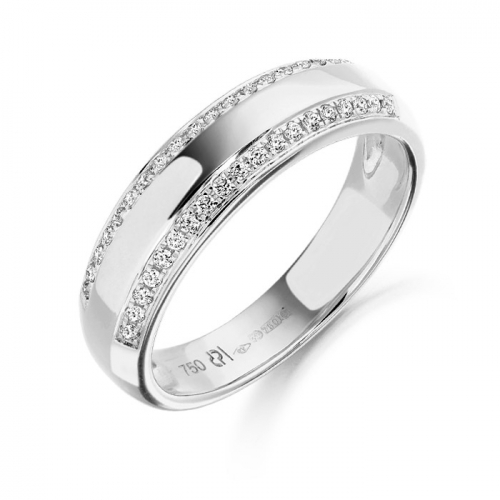 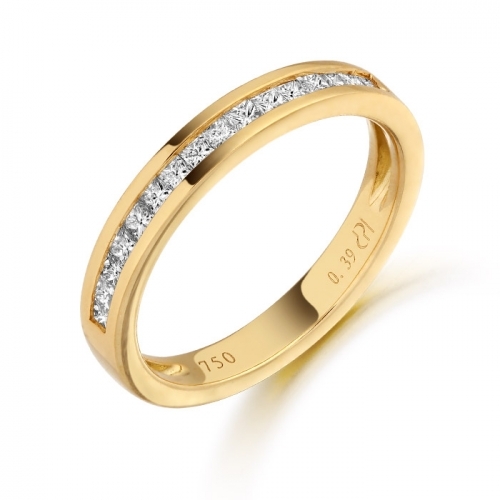 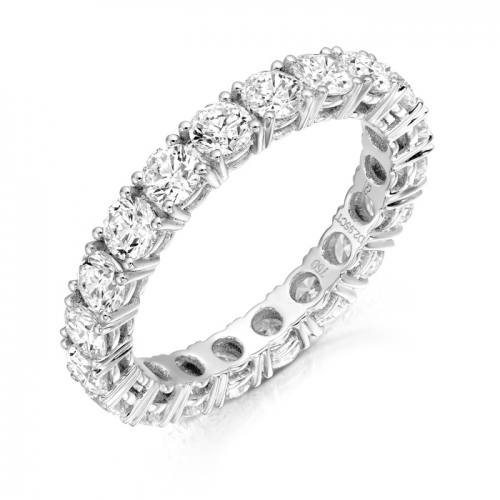 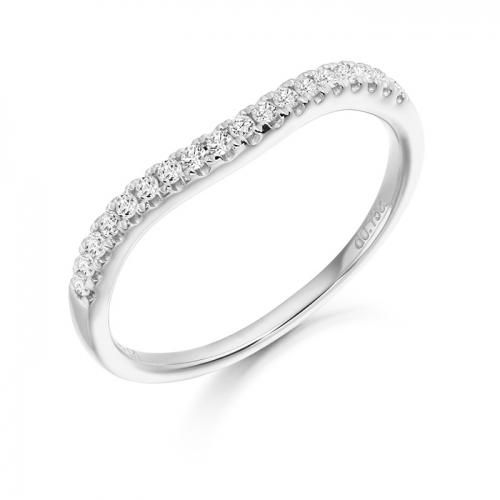 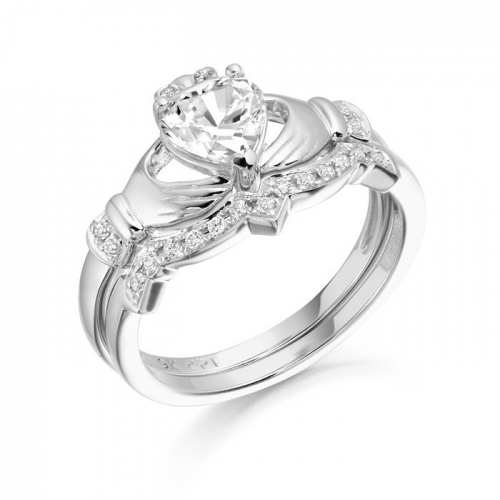 Here at D&K The Jewellers we have an extensive range of wedding rings at excellent prices. 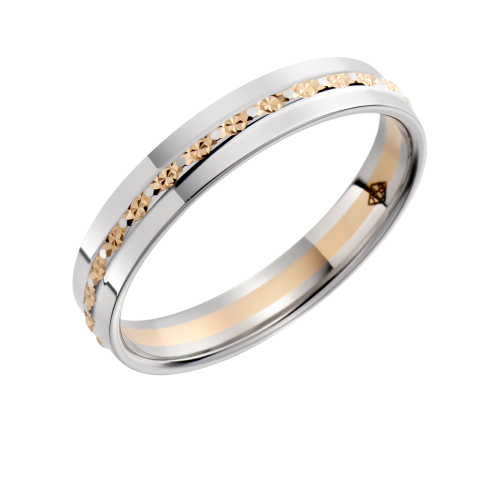 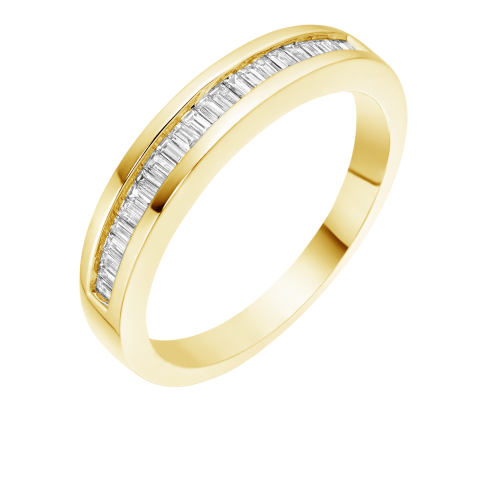 D & K' s wedding rings are Palladium, Platinum, Yellow Gold, White Gold, Rose Gold, Multi Coloured Gold and of course Diamond Rings are available too. 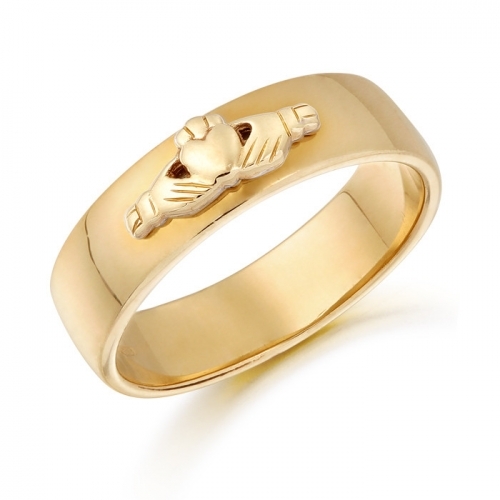 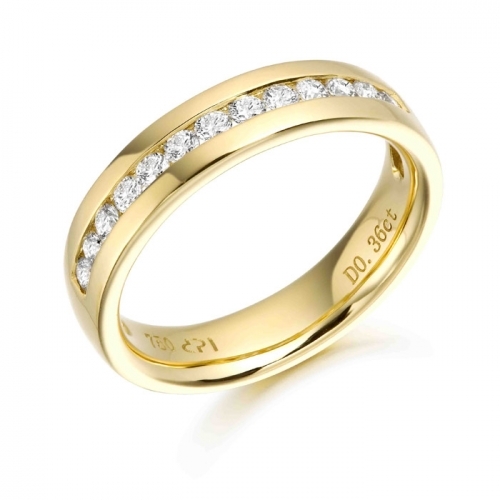 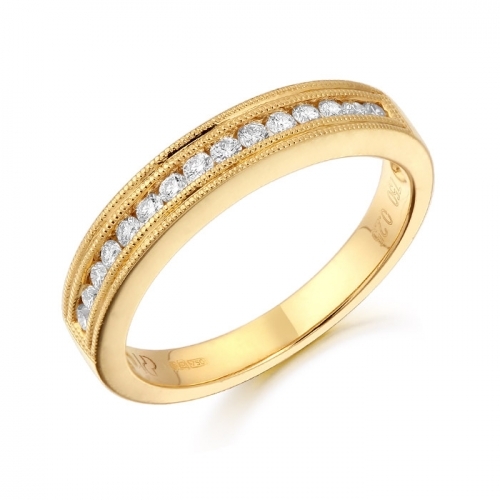 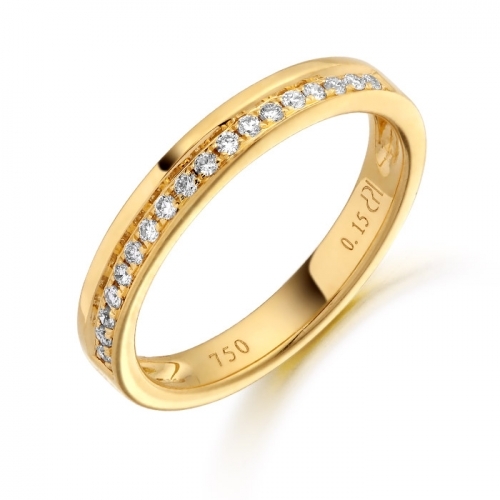 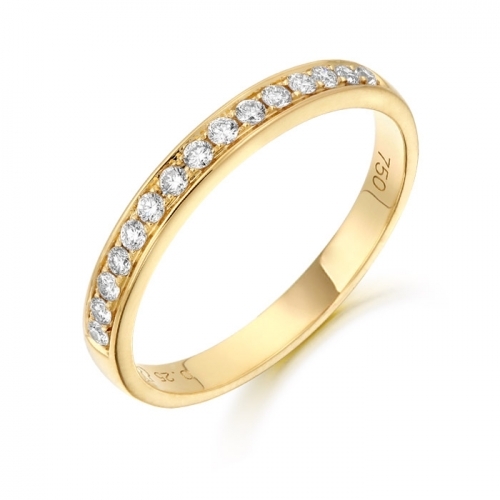 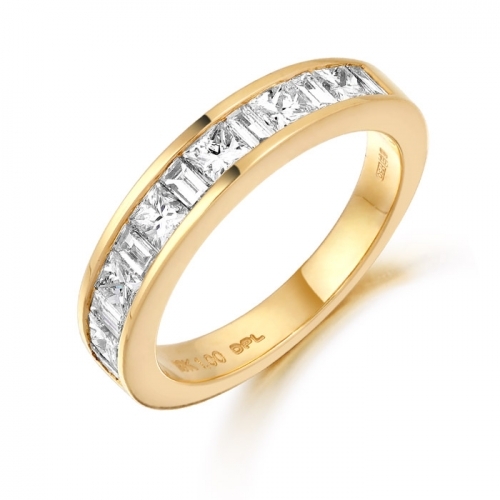 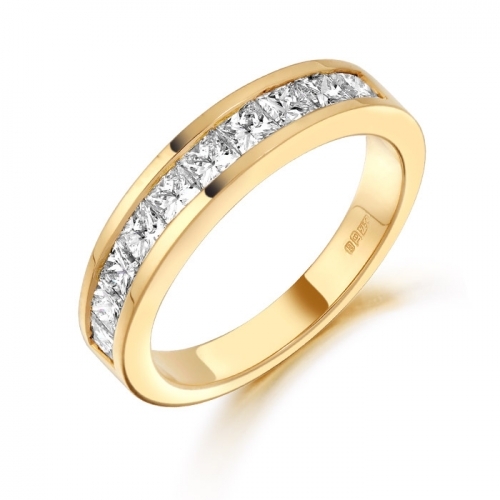 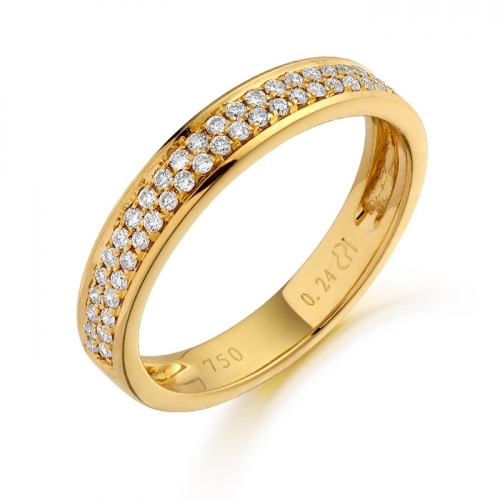 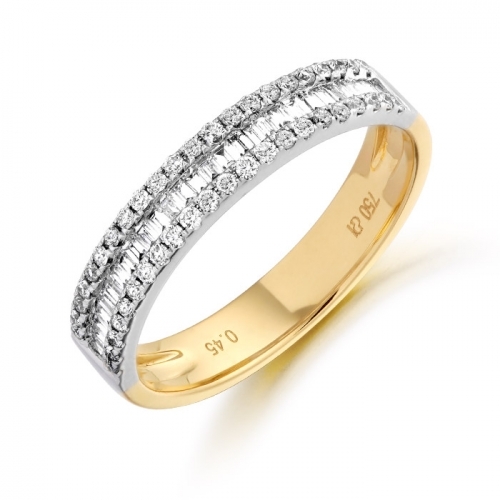 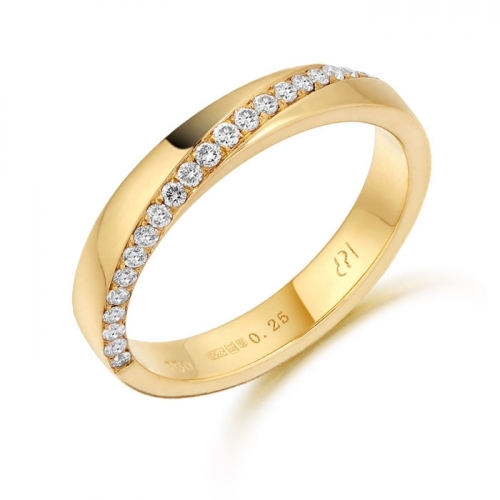 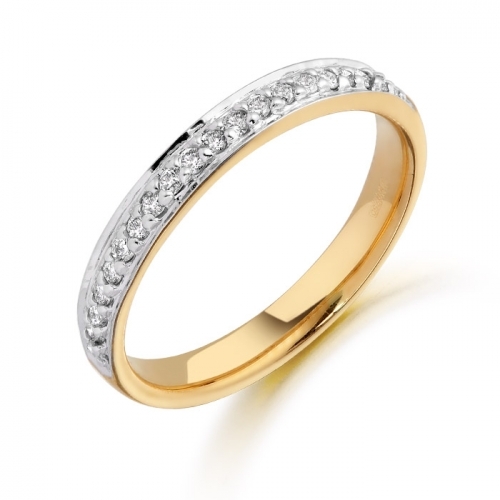 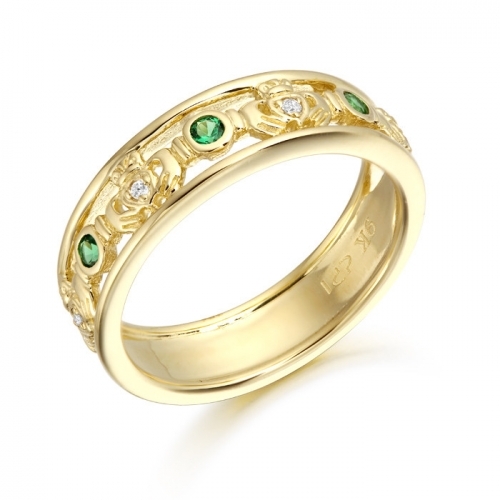 Stocking one of the largest selections in Northern Ireland we can ensure that D&K will have the perfect wedding rings for you at a fantasitc price. All our rings are real rings so no brass samples! 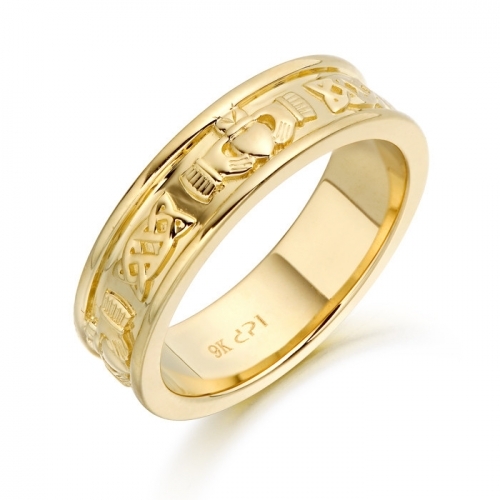 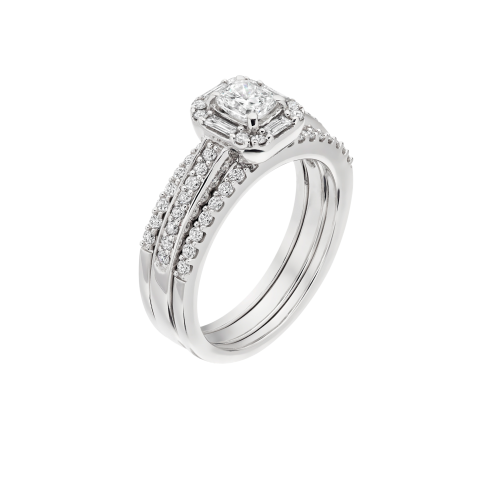 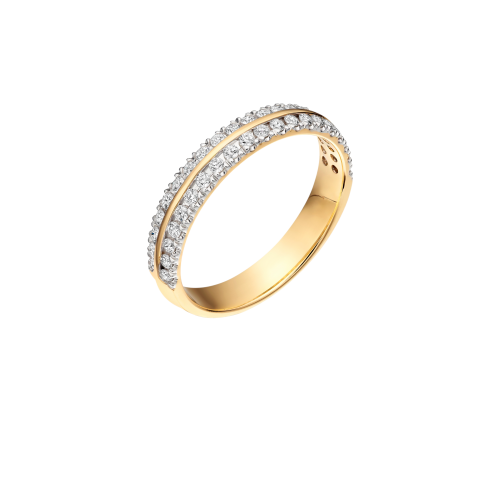 When a customer tries on a wedding ring at D&K, it is an actual ring made from precious metals. The customer will get to examine the item and appreciate all the properties it has to offer. 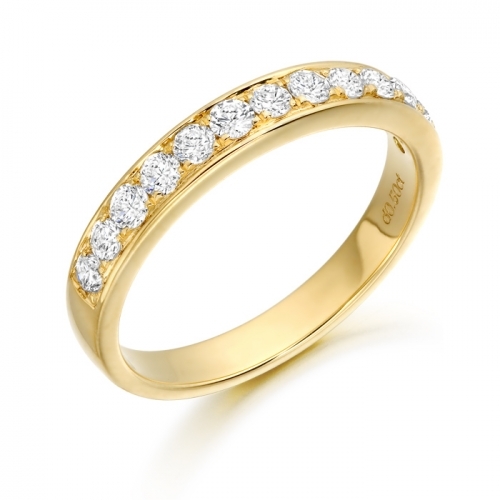 This is so very important when choosing such a significant piece of jewellery. Quite often a lady requires a shaped wedding ring made to match her engagement ring. 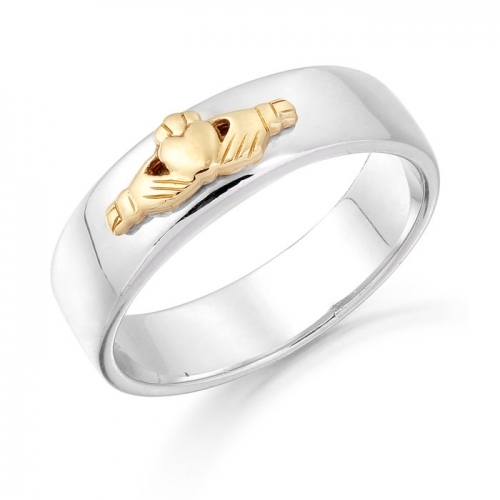 Really good design advice is crucial. 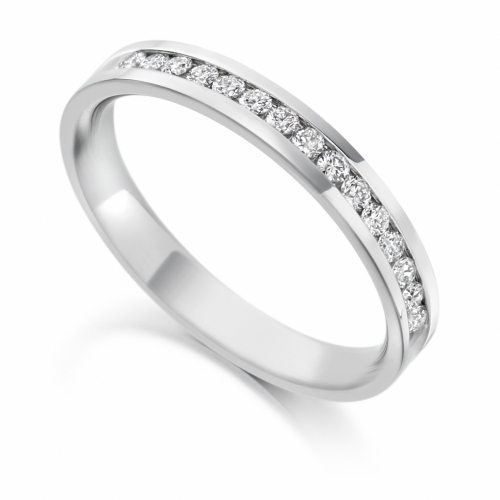 Design is so important when making a wonderful finished wedding ring set. 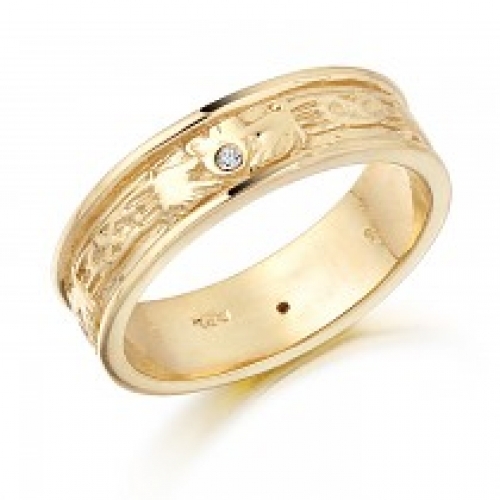 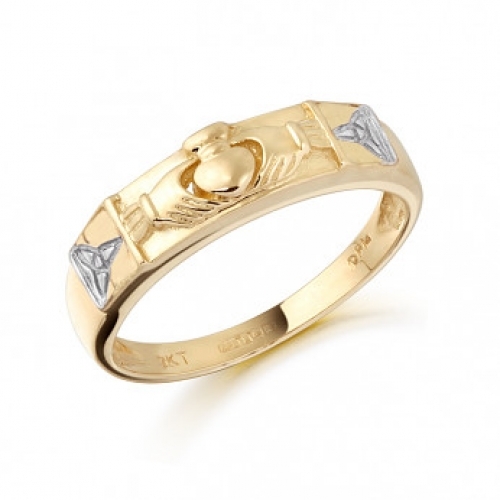 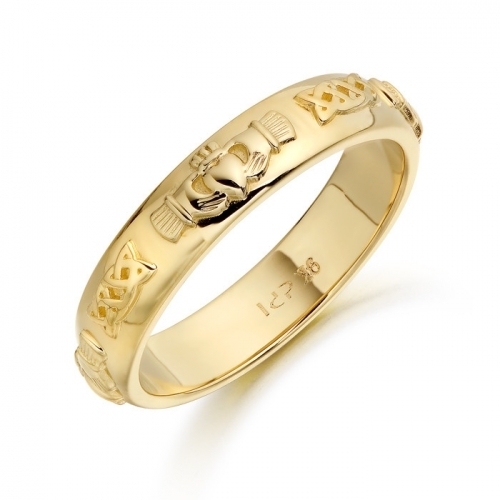 With 30+ years experience in jewellery design, D&K can make this an enjoyable experience. 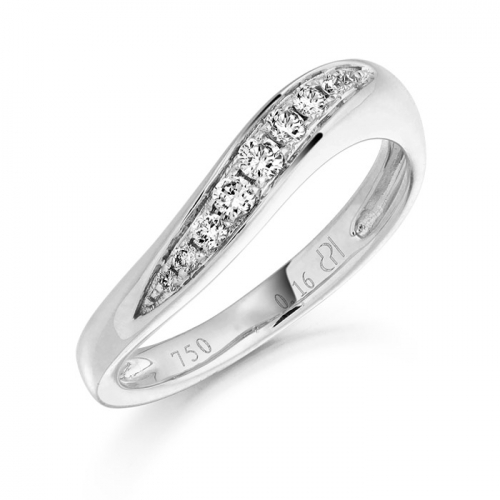 All tastes, design specifications and price points are catered for at D&K. 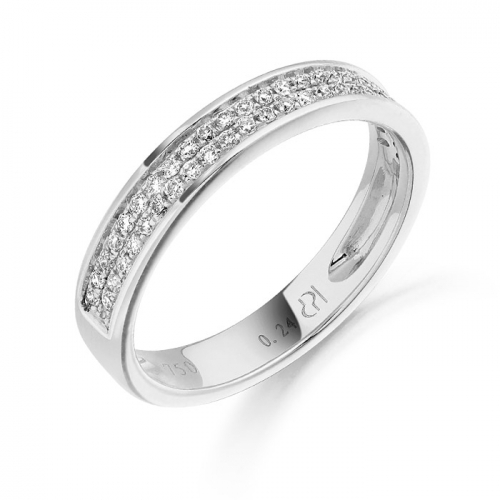 The options are limitless …… Whether it is a plain wedding ring or a more elaborate bespoke fitted wedding ring one requires then D & K can help you. 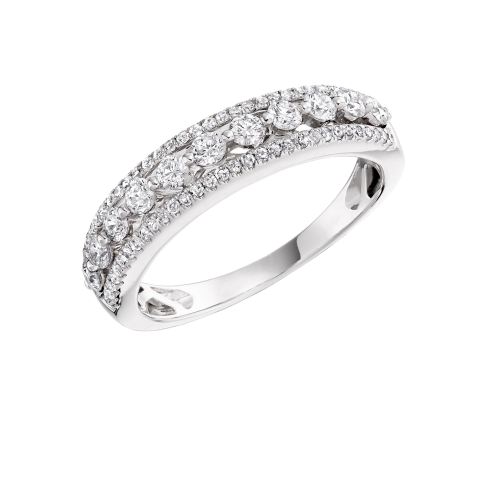 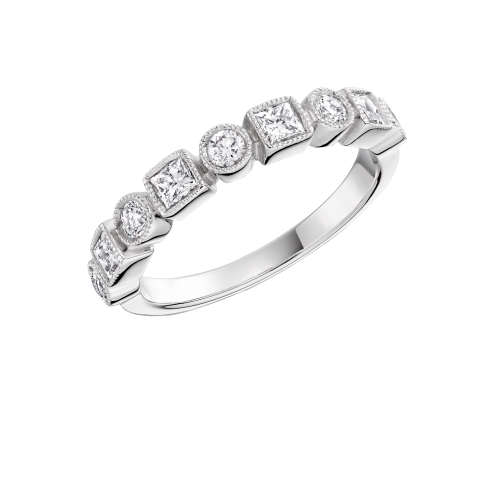 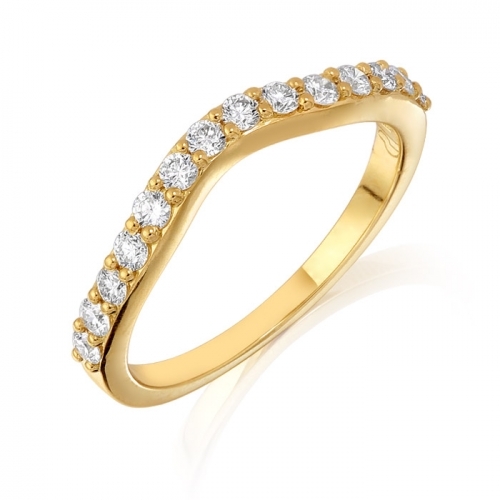 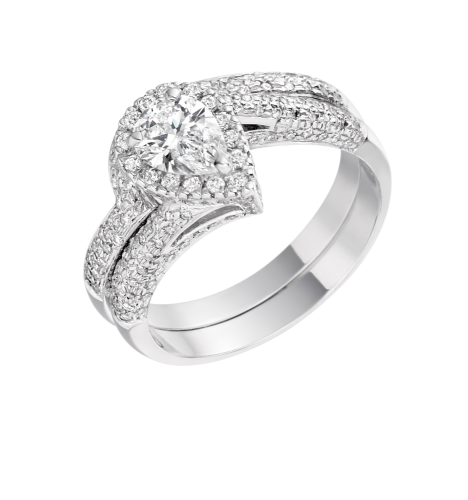 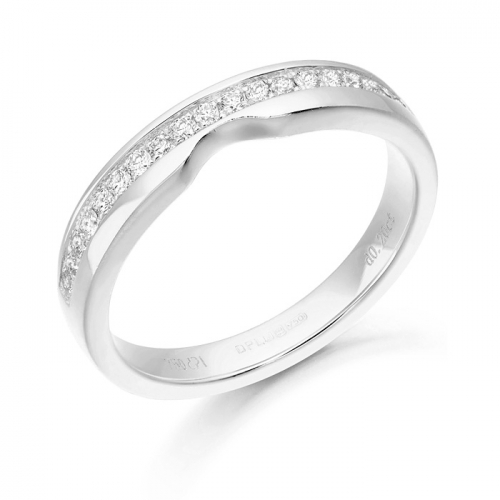 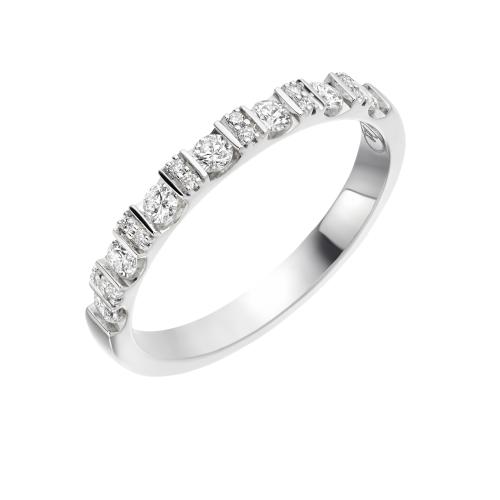 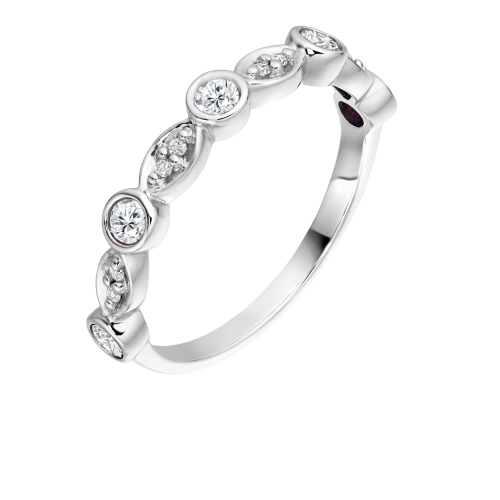 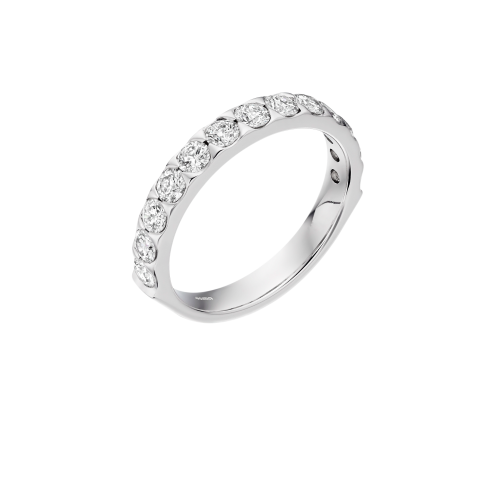 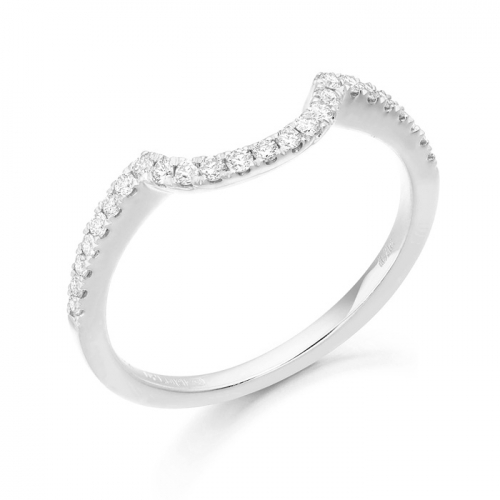 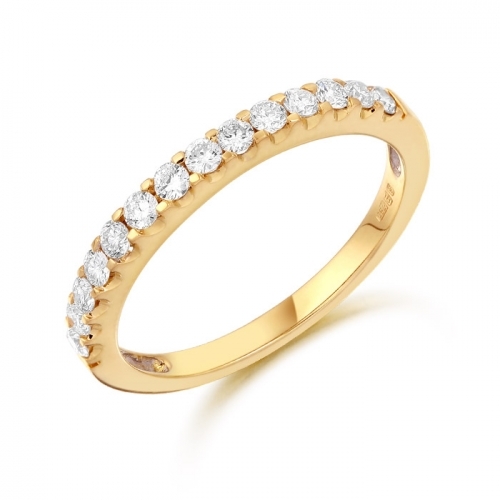 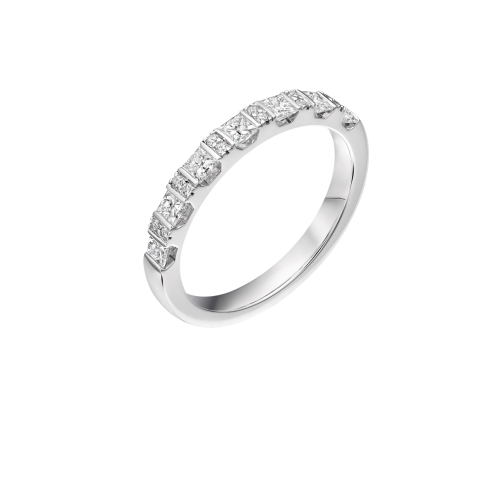 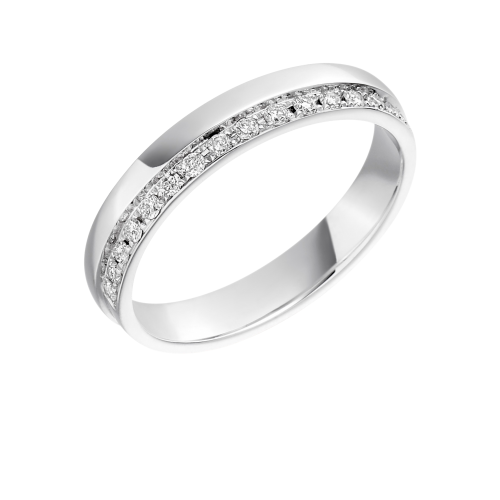 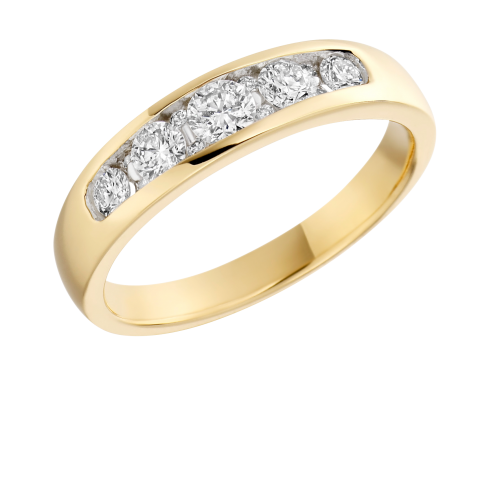 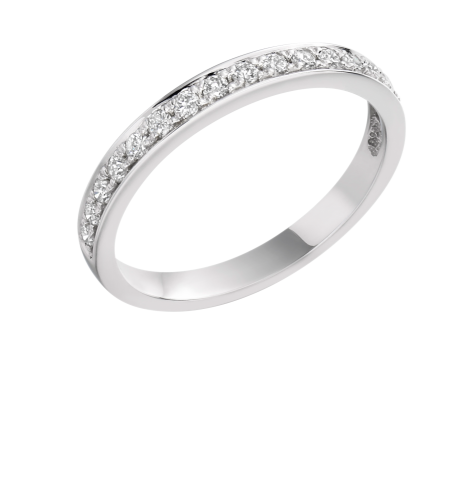 When both wedding rings are purchased from D & K The Jewellers, then as a treat, the bride’s engagement ring will be cleaned, polished and if it is white gold then it will be rhodium plated free of charge. A small deposit secures any wedding ring and items can be left aside and paid off at customer’s leisure. 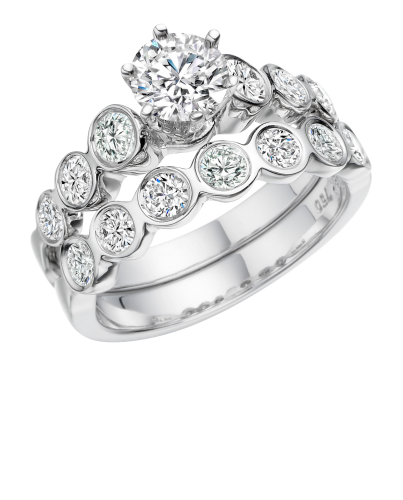 No appointment is necessary so feel free to drop in and view one of Northern Irelands most stunning displays of wedding rings.